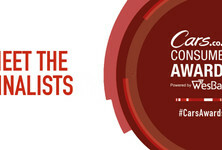 Since coming out tops in the Cars.co.za Consumer Awards – powered by WesBank, in January, Japanese brand Suzuki has been experiencing growing support in South Africa. 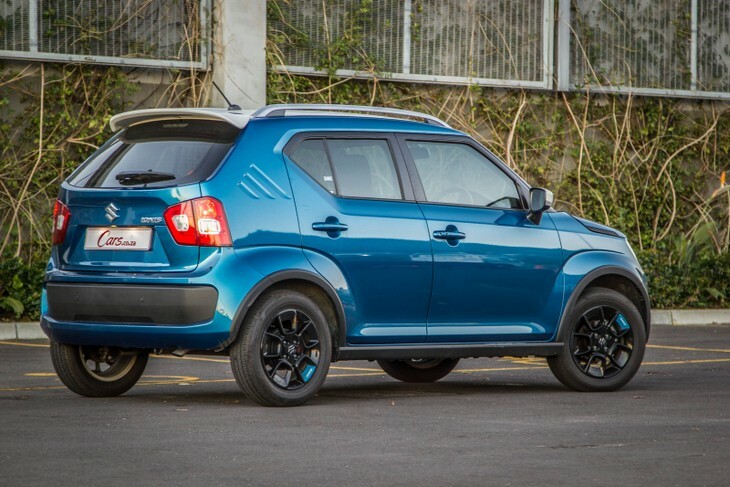 Usually known for affordable and conservative small vehicles, it has recently released its most characterful offering yet, the Ignis. But just how good is Suzuki at stepping out of the norm? 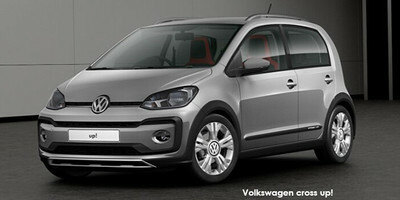 Germanic but fun: The VW up!, offered in a quasi-crossover version called the Cross up! is the most obvious rival to the Ignis. It is priced slightly higher (R196 800), but has less power from its 1.0-litre engine, doesn't have a standard service plan and is also missing some features (including rear park sensors). Read our comparative review with the Smart ForFour here. Almost a 3-pointed star: Another German rival (though with some French genes), is the Smart ForFour. Available for less than R200 000 in Passion specification, the rear-engined ForFour is a quirky offering that beats the Ignis in terms of safety specification (as does the Cross Up! ), but lacks its Japanese rival's performance and spaciousness. 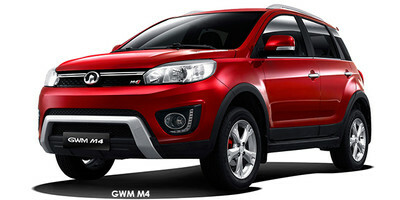 Improving Chinese: The GWM M4 is increasingly finding favour in the local market, is similarly priced and offers interesting, SUV-like looks. Its 1.5-litre engine offers more power but is thirstier, and the boot space is limited. You get the best warranty (5-years/100 000km) and it is currently subject to a 10-year anniversary offer (R20 000 discount). It is in the process of being rebadged as the Haval H1. Watch our video here. A Suzuki for a new generation, the Ignis is bold yet entirely practical. Buyers can choose from several exterior/interior trim options. 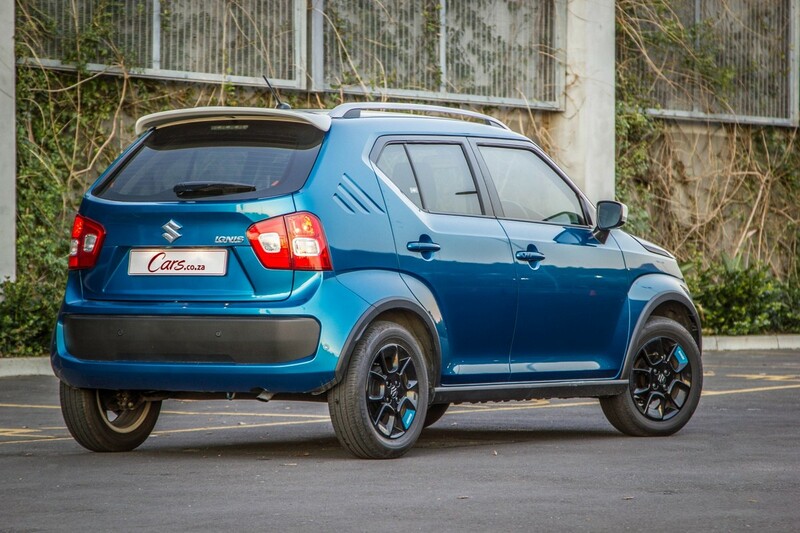 Suzuki's product portfolio has expanded significantly in recent times, but while a car such as the Vitara is by no means dull and the upcoming new Swift looks the part, the brand has thus far lacked something that would appeal to a more style-conscious budget-segment shopper. Enter the Ignis. 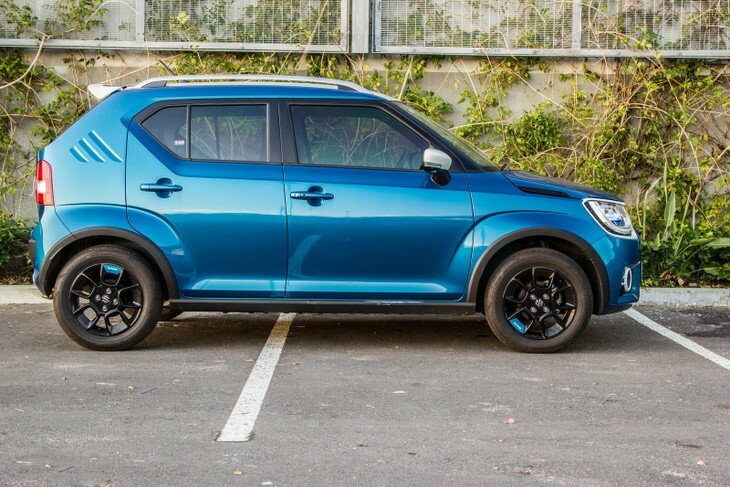 Part compact hatchback, part crossover, and with a huge dollop of Mini-like customization on offer, suddenly there's a Suzuki that appeals to more than just common sense. 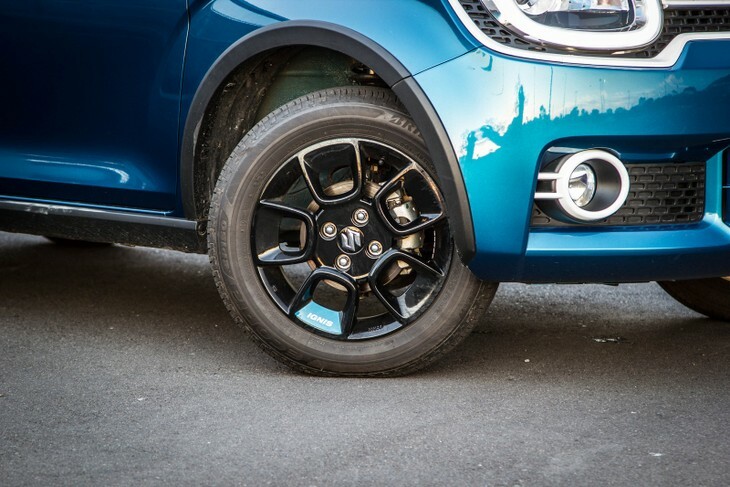 It enters what has become quite a sizeable segment of the market, and competes with the likes of the Volkswagen Cross up!, Toyota Etios Cross, Smart ForFour, Renault Sandero Stepway and GWM M4/Haval H1 to name but a few. 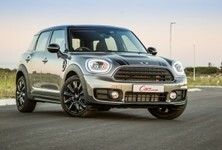 Individualisation options extend to different wheel finishes, foglamp surrounds and grille treatments. The Ignis is a compact-looking thing, and probably appears smaller on pictures than it turns out to be in real life. By comparison, it is slightly wider, taller and longer than a Volkswagen Cross up!, despite looking quite "pinched", especially from the rear. It's a car that turned plenty of heads during its time with us. This GLX-specification car had a number of optional items fitted, but there are so many variations on offer it really is best to discuss all the possibilities with your Suzuki dealer. In short, there are different grille treatments, decals, wheels, trim etc. and numerous colours to choose from. Whatever you end up selecting, the Ignis is one of the boldest compact cars you can buy, with a cheekiness that makes people smile. 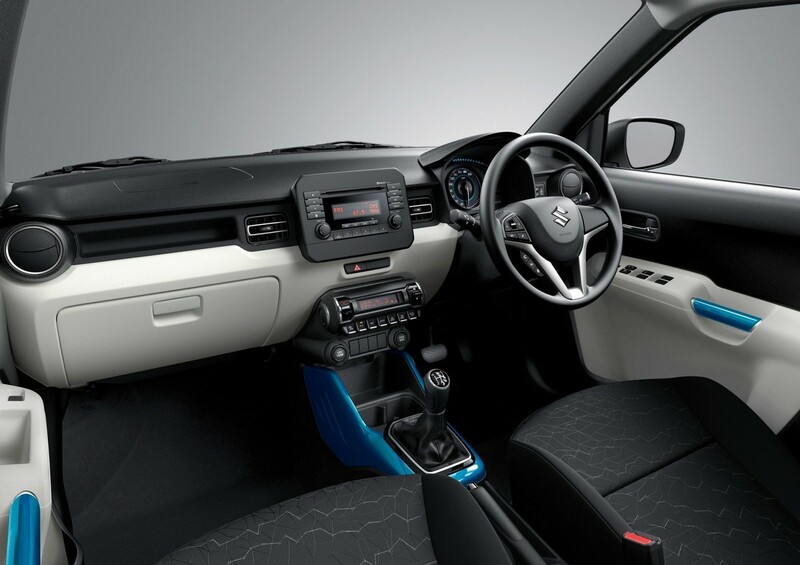 The youthful theme continues inside the Ignis, where a number of trim options are available. Design is functional and trendy. A bigger surprise awaits inside, where Suzuki's designers were seemingly given free reign to come up with a very attractive layout and great attention to detail, without losing the bold charm of the exterior. Again, plenty of options are offered, and our test car featured a particularly attractive contrasting white/black theme, with splashes of vibrant blue here and there. The plastics used are not quite of the same Teutonic "heft" as those you'll find in the VW up!, but the Ignis is solidly screwed together and remained rattle and squeak free during our test period. It is, however, a pity that it lacks the leather-wrapped steering wheel of some of its rivals, and the door trim (entirely plastic) leaves a somewhat "cheap" impression. 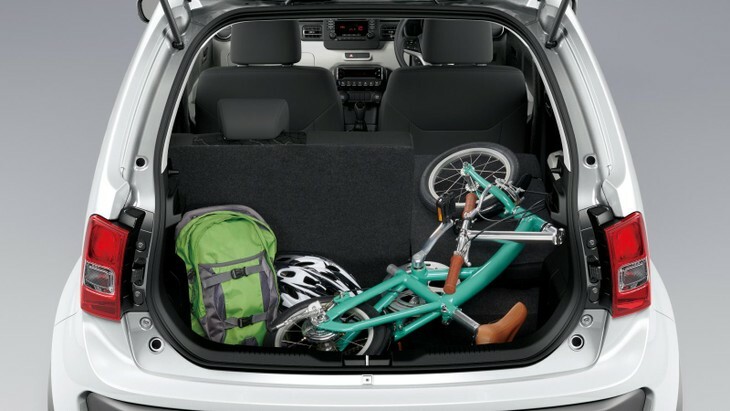 60/40 split rear seats and a bigger boot than expected turn the Ignis into a surprisingly practical small family car. The seating position is very good, even though the steering wheel lacks reach adjustment. Height-adjustment for the driver's seat partly makes up for that omission. We like the design and functionality of the climate control (yes, indeed, standard fitment) interface as well as the "floating" infotainment interface (more on that later). The spaciousness of the cabin continues for rear passengers, where there is legroom superior to what you'd find in its rivals, even though South African specification cars sadly lack the sliding rear seat offered in some overseas markets. The boot, too, will swallow more luggage than you'd imagine, and still manages to hide a full-size spare underneath its floor. Overall, from a packaging point of view, the Ignis is hard to fault. 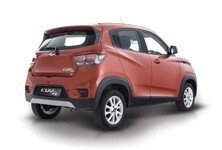 Slick 5-speed manual 'box allows you to make the most of the engine's impressive responsiveness. The Ignis is fun to drive. One of the focus areas during the Ignis's development period was saving weight. Suzuki's new generation cars are all incredibly light, yet is said to be every bit as torsionally stiff and strong in crash situations as their precedessors. The Ignis weighs a feathery 850 kg, about 100 kg less than a Volkswagen Cross-up! At the same time, its 1.2-litre engine is significantly more powerful. The Suzuki's 4-cylinder powerplant develops 61 kW and 113 Nm of torque compared with the 55 kW and 95 Nm of its main German rival. Consequently, the Ignis feels very lively to drive. Of course, with a 0-100 kph time of 11.6 seconds you're not going anywhere fast, but it certainly will outpace the up! More importantly, the engine is coupled with a slick 5-speed manual transmission and the engine is free-revving, so it's a fun drive. 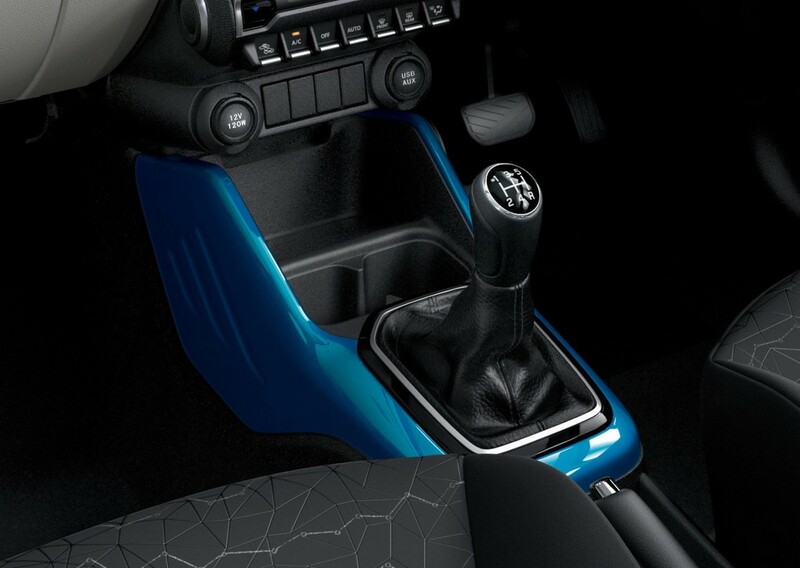 A minor negative mentioned by some testers was the clutch pedal action, which was described as "floppy". The light mass also has a benefit for the fuel economy on offer. 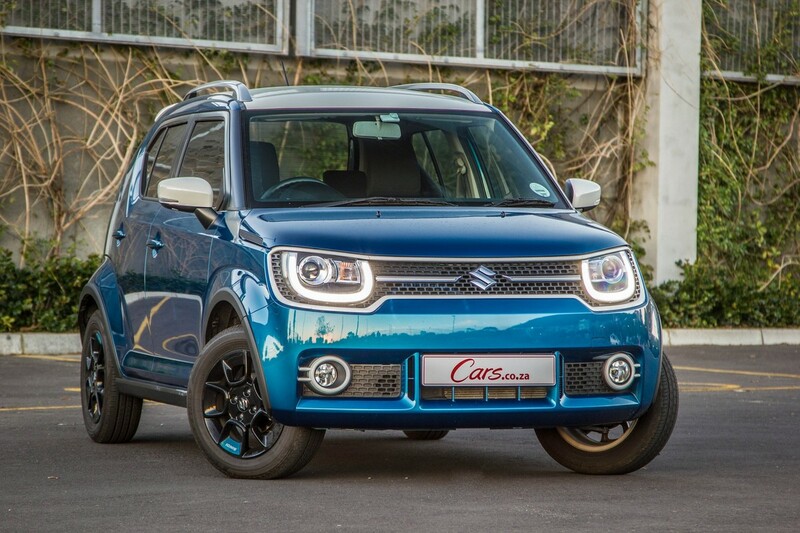 Suzuki claims a combined cycle consumption figure of 5.1 L/100 km, and we found this remarkably accurate. We achieved an average of around 5.7 L/100 km (spirited driving). So, while Volkswagen claims a consumption figure of 4.7 L/100 km, our experience shows that, in reality, the two cars are evently matched – but keep in mind the Suzuki's performance advantage. The Ignis's ride is on the firm side, but not harsh. Lack of ESP is a disappointment. In keeping with the Ignis's overall youthful persona, the ride is on the firm side, but hardly skittish or uncomfortable. Given its somewhat top-heavy look, it also fares quite well in the corners, with good body control overall, despite some lean. There are, however, a couple of minor criticisms and they're partly comfort- and partly safety-related. For one, the steering lacks sufficient self-centring, so you have make more corrections than is ideal. And the lack of an electronic stability system is disappointing in this day and age. We were, however, impressed with the brakes, which features EBD (electronic brake force distribution) and EBA (electronic brake assist). The standard infotainment system can be upgraded to a 6.2-inch touch-screen at extra cost. Most of the optional items avaiable for the Ignis are with regards to styling/trim, and not functional items. GLX specification is pretty generous, with rarely seen items (at this price level) such as climate control, rear park sensors, LED daytime running lights, push-button start/stop and a height-adjustable driver's seat being welcome features. Additionally, there are also electric windows all-round and a multi-function steering wheel. 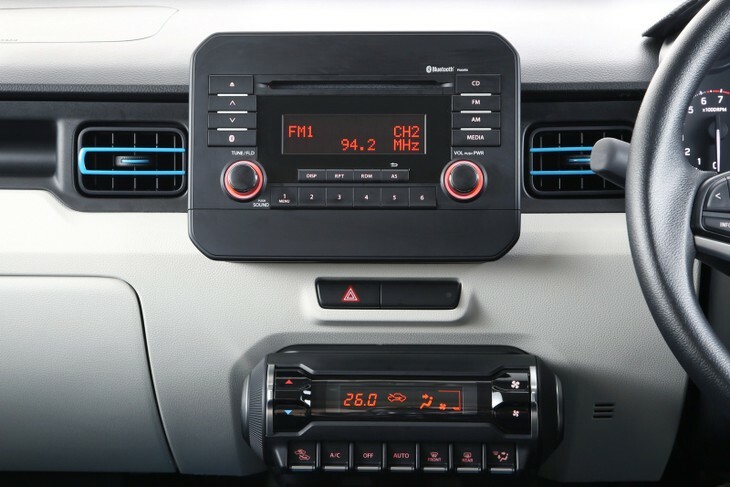 The standard infotainment system offers good functionality (USB, aux and Bluetooth support), but Suzuki offers a far more attractive touch-screen system as an optional extra. For around R7 000, the 6.2-inch system is a must, is satnav-ready and can run Spotify, too. Also available as an option are rear USB ports. 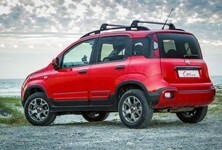 Where the Ignis falls a little short compared with its rivals is with regards to safety. We've already mentioned the lack of an electronic stability system, but to make matters worse the Ignis only has 2 airbags (dual front). At least rear Isofix child seat mountings are fitted. 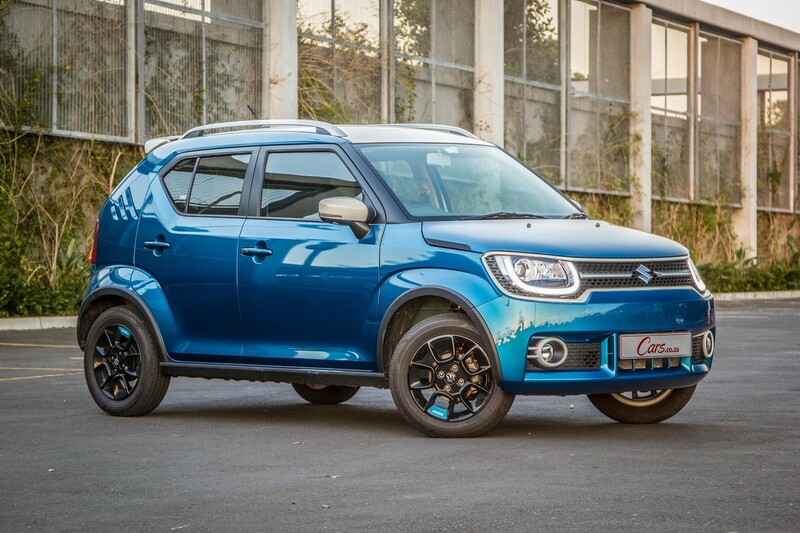 The Suzuki Ignis 1.2 GLX sells for R189 900 (August 2017). For a limited period (until December 2017) the warranty has been extended to 5-years/200 000 km, which is unmatched in this segment. A service plan of 2-years/30 000 km is also included. It is worth highlighting once more that Suzuki is our current Brand of the Year, which would not have been possible if its owners didn't believe the brand offers outstanding after-sales service. 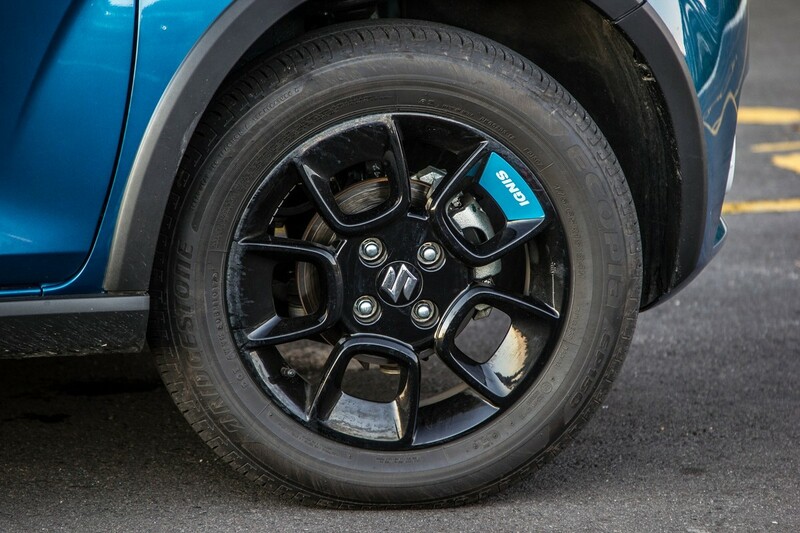 Arguably the most controversal angle of the Ignis, but it can't be mistaken for anything else. Pinched looks notwithstanding, it is spacious. 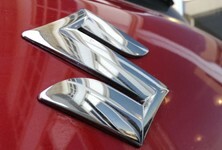 If you've read this far, you'll have realised that we were quite taken with this newcomer from Suzuki. What we like about it in particular is how it manages to combine seemingly opposing talents without compromise. It is compact, yet surprisingly spacious. The engine delivers fun, strong performance, yet the overall efficiency is remarkable. It is priced very well, yet offers an excellent mix of attractive standard features, with the only black mark really being in the safety features department. 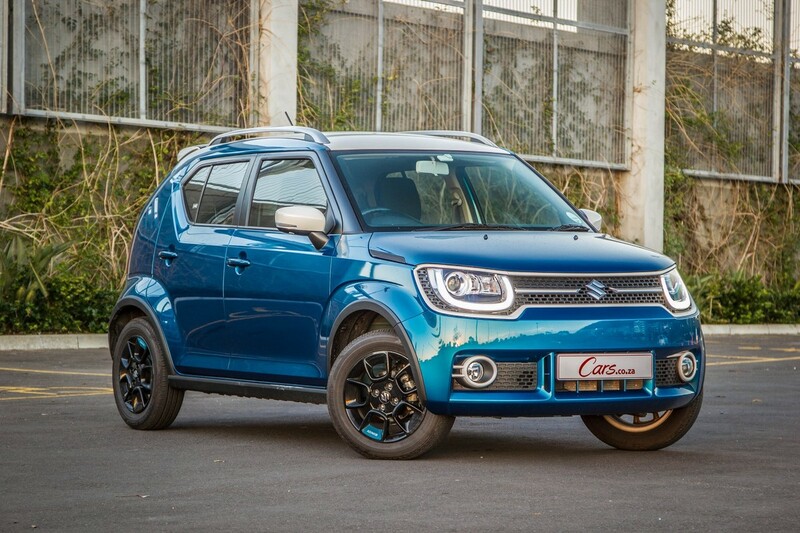 And, finally, it offers all the peace-of-mind and trust that is part and parcel of purchasing a Suzuki, yet also delivers a refreshing dash of style and character. It's a winner.